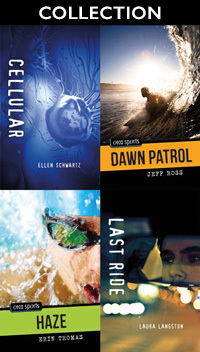 The 2018 Orca ELL Grades 9–12 Collection includes a mix of less edgy Orca Sports and Orca Soundings aimed at high-school English-language learners. High-interest stories with reading levels under grade 4.5. Available until August 1, 2019.